Members everywhere are sharing the gospel online through social media. By creating Mormon.org profiles, sharing uplifting General Gonference quotes and interacting on social media, members of the Church are rising to the challenge to let their light so shine. 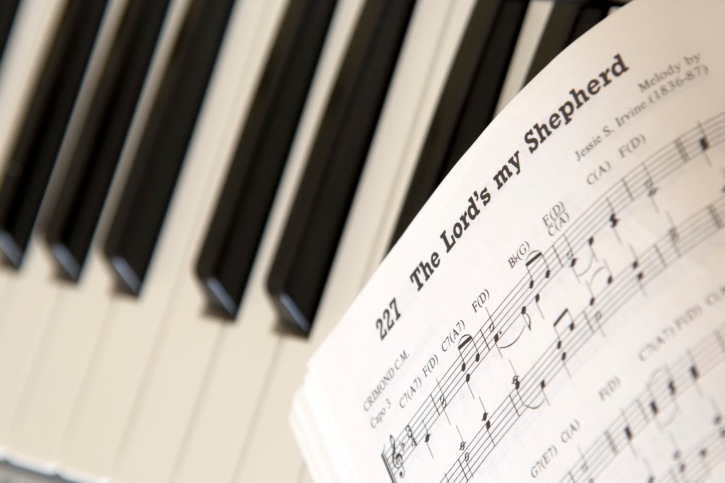 Amidst all this gospel sharing, Mormon communities have formed online, uniting LDS members from all over the world. 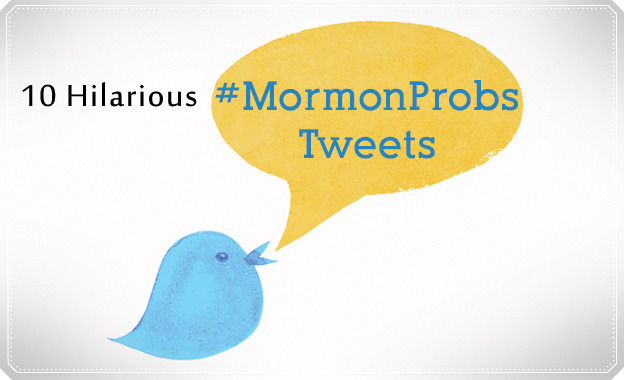 Among these group are the #twitterstake and #mormonprobs hashtags on Twitter.